store on Old Troy Pike in Waynetowne Plaza, was sold to a retail store called Rural King, that will carry items that are more agricultural or rural based like tractor parts, livestock feed, agricultural fencing and supplies. Huber Heights is the 3rd largest city in the Dayton area so at first it might appear to be an odd location for a farm and home store, but Huber Heights sits on the border of Miami and Clark counties- both of which have strong agricultural communities, so it’s a good location to serve west central Ohio farmers. 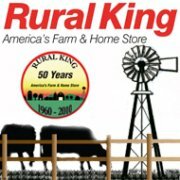 Rural King is set to open in the Fall of 2012. Looking for a home close to Rural King in Huber Heights?  Search the Dayton MLS!